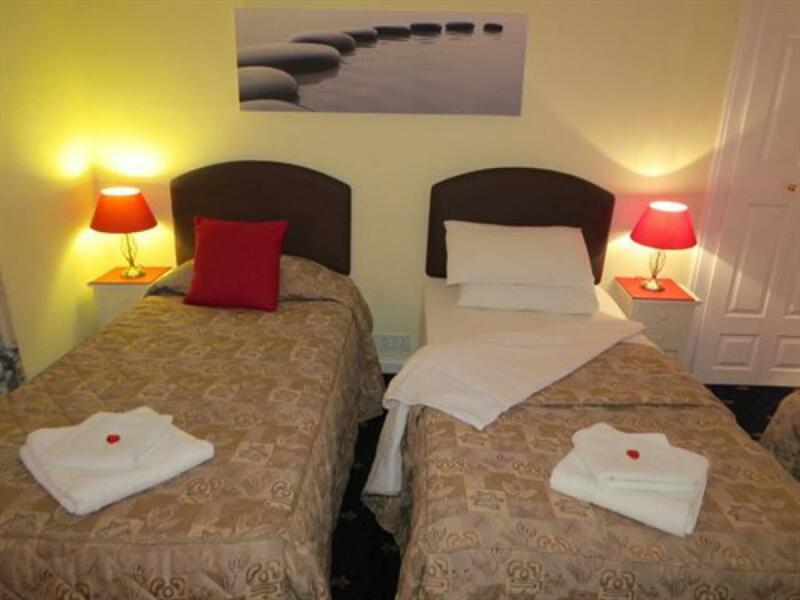 Twin/Double Rooms have en-suite facilities and can be booked as either a twin room with two single beds or a double room with king-size bed. Single occupancy discount applies. All rooms have free Wi-Fi connection, 32" flat screen TV with Freeview, tea and coffee making facilities, hair drier, radio alarm, complimentary toiletries, towels and all linen provided. 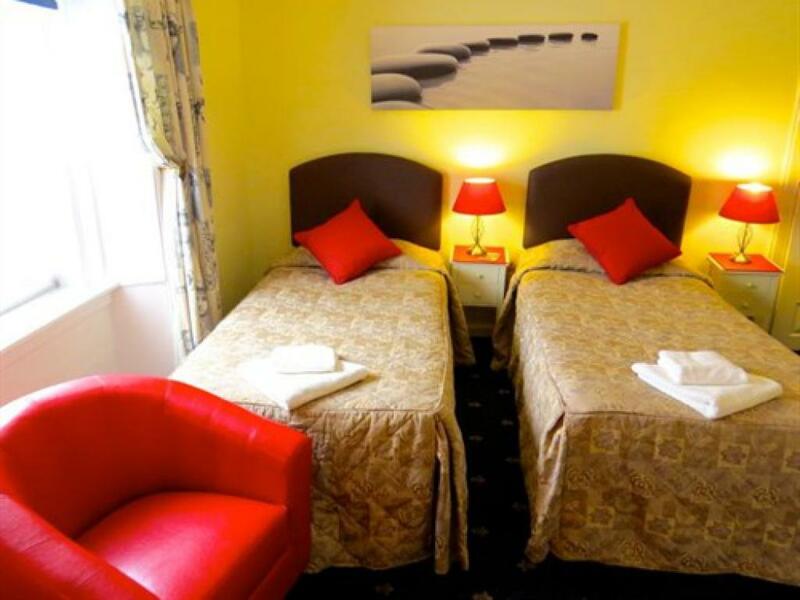 Triple Rooms have en-suite facilities and can be booked as either a triple room with three single beds or a double room with king-size bed and one single bed. 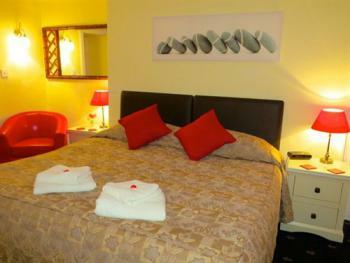 Double/Single occupancy discount applies. 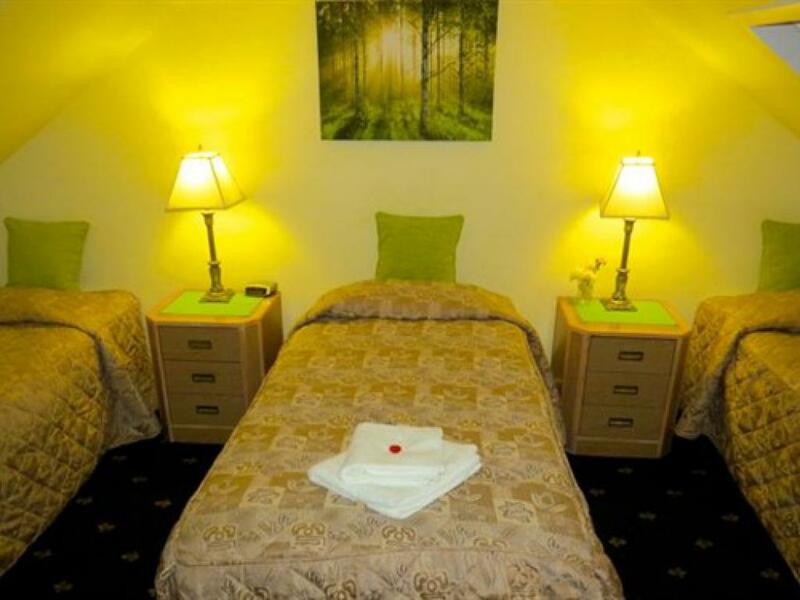 All rooms have free Wi-Fi connection, 32" flat screen TV with Freeview, tea and coffee making facilities, hair drier, radio alarm, complimentary toiletries, towels and all linen is provided. A fourth bed can be added at a surcharge. Twin/Double Rooms have en-suite facilities and can be booked as either a twin room with two single beds or a double room with king-size bed. Single occupancy discount applies. All rooms have free Wi-Fi connection, 32" flat screen TV with Freeview, tea and coffee making facilities, hair drier, radio alarm, complimentary toiletries and towels and all linen is provided. Two triple rooms are located on the second floor. They are the only two rooms on that floor and have shared bathroom. Twin/Single occupancy discount applies. All rooms have free Wi-Fi connection, 32" flat screen TV with Freeview, tea and coffee making facilities, hair drier, radio alarm, complimentary toiletries and towels and all linen is provided.